This should definitely spice things up for the Swedes. 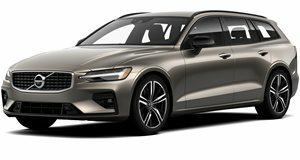 Volvo CEO Hakan Samuelsson has reportedly announced that exports of Chinese-built Volvos to the US could be imminent, beginning “fairly quickly.” Volvo’s parent company Geely, a Chinese automaker, is already building S60 sedans and a China-only S60L (long wheelbase) for the local market. Allowing the Swedes to lower production costs and enjoy a more stable exchange rate for exports, production in China shouldn’t effect US customers’ perception of the brand, managers say. Beyond the S60, upcoming models expected to be produced in China include the next generation of the V40 compact, built on the company’s Compact Modular Architechture platform. China will likely also produce all future models that are smaller than the S60. 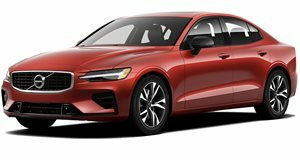 According to Automotive News reports, Volvo and Geely are working together in Sweden to develop a joint new subcompact car, earmarked for global marketing. This future model will allow the two companies to compete against the likes of the Honda Fit, Volkswagen Polo, Ford Fiesta and Toyota Yaris, an important segment in both Asia and Europe.